Crichton’s fourth year of AFL is a big one. The Tasmanian received a lifeline after being re-listed in the Pre-Season Draft. 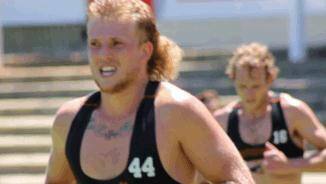 He’s responded with a strong pre-season and must push hard for senior selection. 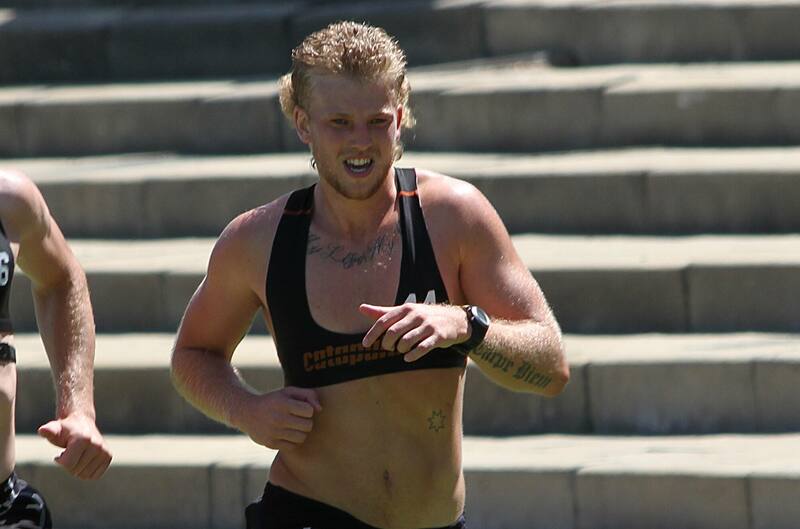 He has bulked up a fair bit and is running well, highlighted by a personal best in his time trial. An AFL/AIS graduate, Crichton showed promise in his debut 2010 season, but the Tasmanian was disappointing in 2012, playing just four games. 2013 looms as a pivotal year if Crichton wants to make his mark at the Fremantle Dockers. A number of the club’s 2012 debutants have probably pushed ahead of him in the pecking order, so a big pre-season will be required if he is to deliver on the promise he displayed in his teens. Crichton was another of the 2010 debutants that failed to go on with it in 2011. Injury ended his season after he had played every game between rounds 8-13. 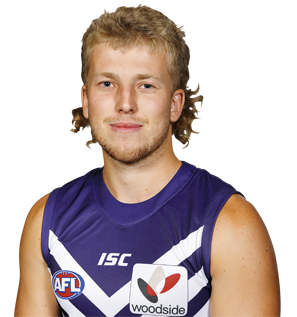 The Tasmanian has undoubted talent, but he will have to fight hard to win a place in Freo’s midfield next season. Crichton played six games in his debut season, including the Elimination Final against Hawthorn. The Tasmanian recruit made his AFL debut in round 17 against the Western Bulldogs at Etihad Stadium. The side was beaten comprehensively, but Crichton made a good impression, gathering 13 disposals and kicking a goal. Look for more games from this promising youngster in 2011.